"One coach will impact more young people in a year than the average person does in a lifetime." 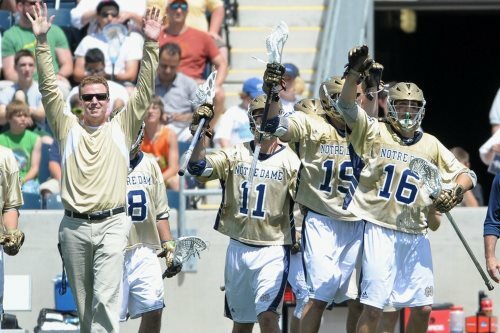 Your most important job as a coach is to create a culture where your players love to play lacrosse and look forward to practices/games as times when they know they will HAVE FUN! Having fun is the #1 reason kids play sports, and it should be the #1 reason you coach.